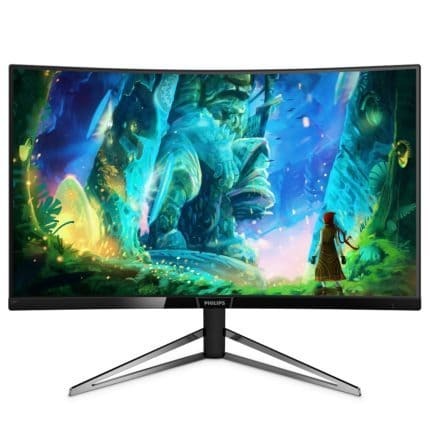 Philips has announced a new gaming monitor from the M Line curved displays, the Philips 328M6FJMB. 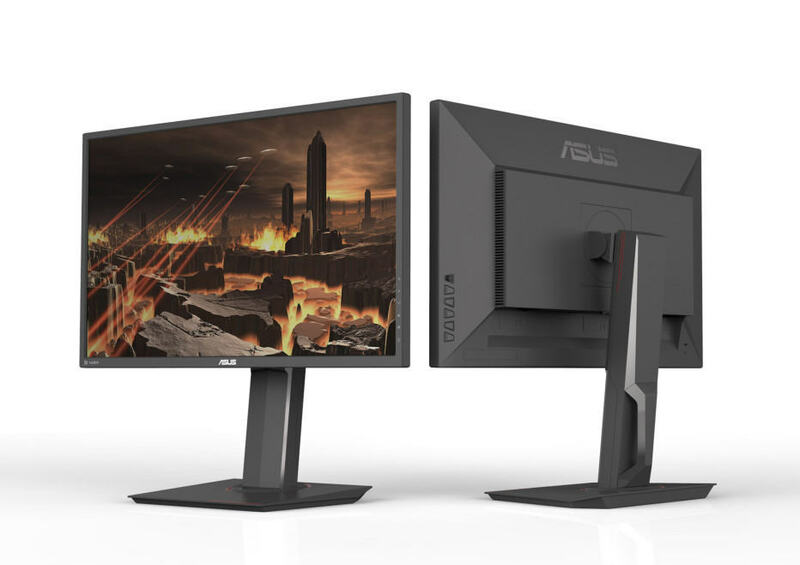 This beauteous 1440p gaming monitor will feature a 31.5-inch screen, 144Hz refresh rate, and FreeSync for a smooth gaming experience while the VA panel ensures high contrast for a brilliant image quality. Besides the eye-catching design, it will also have plenty of ergonomic and connectivity options as well as some exciting and innovative features such as the Ambiglow. The MVA panel (Multi-Domain Vertical Alignment) ensures the flawless 178-degree viewing angles, quick 4ms response time, and high static contrast of 3,000:1 for a superior relation between the darkest and the brightest colors. Moreover, the Philips 328M6FJMB monitor boasts the Ultra-Wide Color range which covers 100% of the NTSC color gamut, 120% of the sRGB. The screen of the monitor is also flicker-free and has a low blue light mode which allows for hours of viewing without causing eye fatigue. The 1440p resolution on a 31.5-inch monitor provides a decent pixel density of 93 pixels per inch which will result in highly detailed image quality. 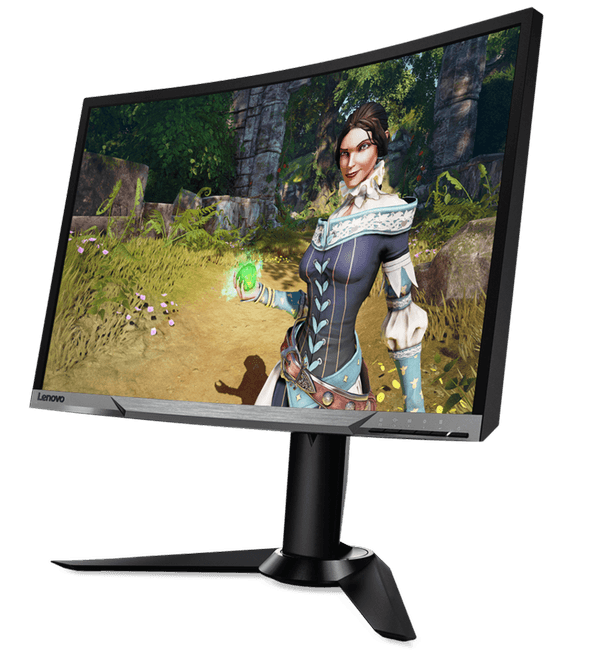 Besides the stellar image quality, the Philips 328M6FJMB Freesync display will also deliver a buttery smooth gaming experience due to 144Hz refresh rate and adaptive-sync. 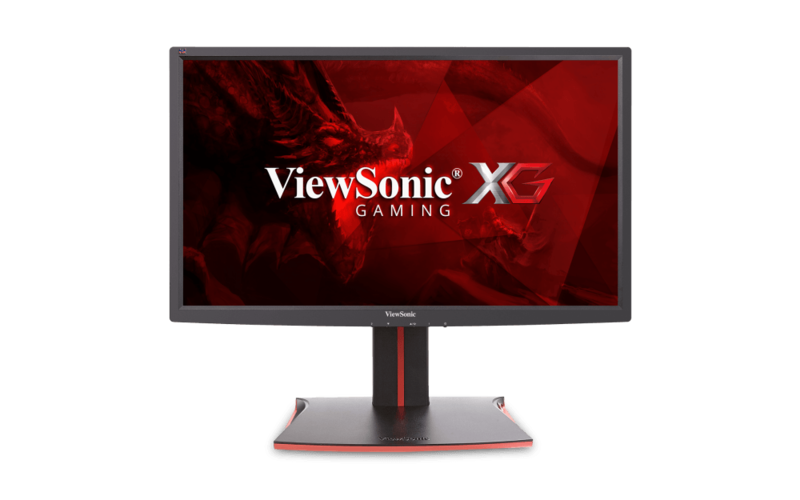 As far as the response time is concerned, 4ms may sound perfect in theory, but competitive gamers should take note that VA panel monitors have a more noticeable blur than an IPS panel monitor with the same response time speed. Having said that, the amount ghosting of the fast moving objects at 4ms is still negligible for casual gamers and only bothersome to the professionals. FreeSync allows those with compatible AMD graphics cards to synchronize the frame rate between the Philips 328M6FJMB and their GPU. As a result, the frame rate becomes more steady and much less likely to fluctuate. In addition, the screen tearing, stuttering, and input lag are eliminated within the dynamic refresh rate range which for the Philips 328M6FJMB amounts to 48-144Hz. Gaming at 144Hz is drastically better than at 60Hz due to the overall smoother feeling to the game with lesser lag and tearing which is critical for competitive fast-paced FPS games. The Ambiglow is an innovative feature of the Philips 328M6FJMB PC screen which consists of LED lights that glow in a manner to match the content on the screen. The Philips Ambiglow will also allow you to adjust the brightness of the halo luminance to your preference. Other features are more gaming-related and offer pre-calibrated picture settings for different game genres including FPS, RTS, Racing, and two customizable Gamer modes. The FPS mode offers increased visibility in the dark areas of games; the RTS mode allows you to highlight specific areas for better strategic control, and lastly, the Racing mode features increased response time speed and high colors. As you can see in the picture, the design is quite alluring. It features a combination of glossy and textured finish while the screen is coated with a light matte surface. The ergonomic functions include the ability to tilt the screen by -5, 20 degrees and height adjust it by up to 130mm. The ultra-thin bezel makes for a captivating viewing experience as it makes the picture pop out while the steep 1800R curvature makes it more immersive. The Philips 328M6FJMB offers plenty of connectivity options including a VGA, two DisplayPort 1.2a, an HDMI 1.4, an HDMI 2.0, an audio line-out, and an audio line-in for the 2x5W integrated speakers. FreeSync will be supported via the DisplayPort; It’s unknown whether it will also be supported via the HDMI, although it most likely will. At the moment (May 2017), the release date and the price of the Philips 328M6FJMB are unknown. However, the AOC AGON AG322QCX offers essentially the same specifications as the 328M6FJMB apart from the appearance and the features. It should be released later this month, May 2017, for around $700. 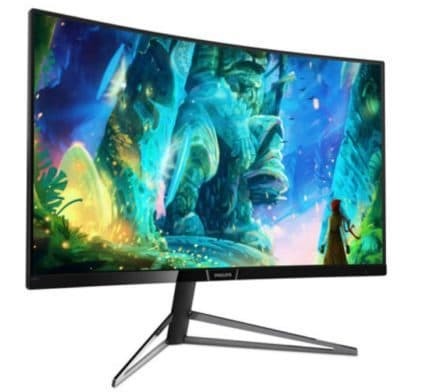 Considering that both AOC and Philips are members of TPV technology (PC monitor and TV manufacturer), we can expect the release date and the price to be somewhere along those lines. Overall, the Philips 328M6FJMB 1440p display is promising both a smooth gaming experience and a brilliant image quality. With the 144Hz refresh rate, FreeSync, and exclusive gaming features, a fluid performance in video games is guaranteed, especially for the AMD graphics card users. On the other hand, the true 8-bit VA panel with the superior contrast ratio and the ultra-wide color range ensures vibrant image quality with incredibly deep black colors. In addition, the curved screen and the ambient lighting feature make for an immersive experience no matter what you’ll be watching on the screen, movies, video games, or just plain internet surfing. We can’t wait to test this one out. The Philips 328M6FJMB will offer a smooth gaming experience due to 144Hz refresh rate, adaptive-sync, and exclusive gaming features. In addition, the image quality will be brilliant thanks to the true 8-bit VA panel with a superior contrast ratio and ultra-wide color. Moreover, the design is simply gorgeous with its thin bezel and sufficient ergonomic and connector ports options. Lastly, the innovative Ambiglow LED lights that glow to match the content on the screen in addition to the 1800R curvature make for a stunningly immersive viewing experience.